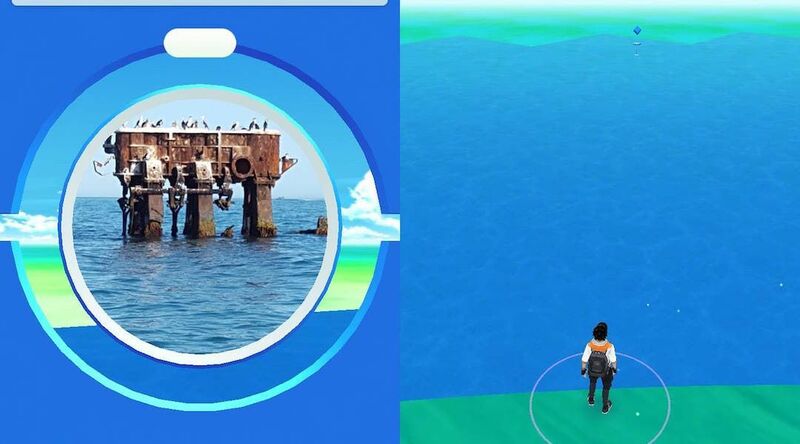 Things Niantic can add to Pokemon GO to make players want to hop back in and catch em’ all. True, Pokemon GO does have a Shop where you can purchase items for Poke Coins. These coins can be earned daily if you have one or more Pokemon defending a gym, but the process of earning these Poke Coins is quite slow… which leads players to fork over real cash. Having to spend money in the game makes sense, as Pokemon GO is a free game, and microtransactions are absolutely necessary. However, wouldn’t it be cool if Pokemon GO had a PokeMarket similar to the massive one found in Goldenrod City? Unfamiliar with the Goldenrod City Department Store? 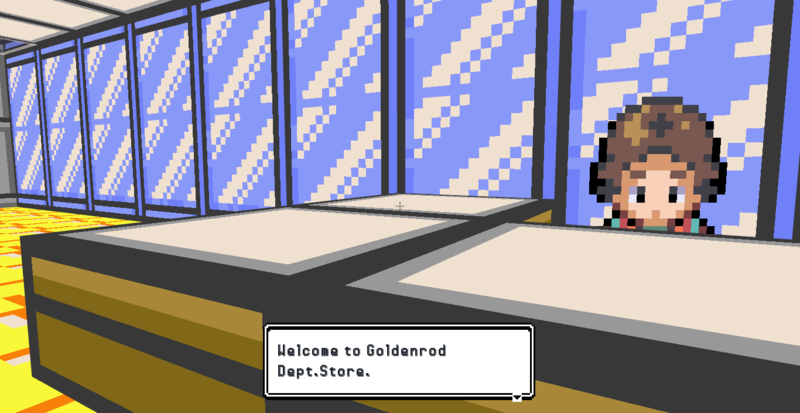 First appearing in Generation II of Pokemon, players venturing into Goldenrod City would stumble across the towering Goldenrod Department Store. This store had several levels (including a basement where you could fight Team Rocket), and each level offered different items. Goldenrod’s Department store was particularly memorable as it boasted items for sale that weren’t commonly found in the average PokeMart. 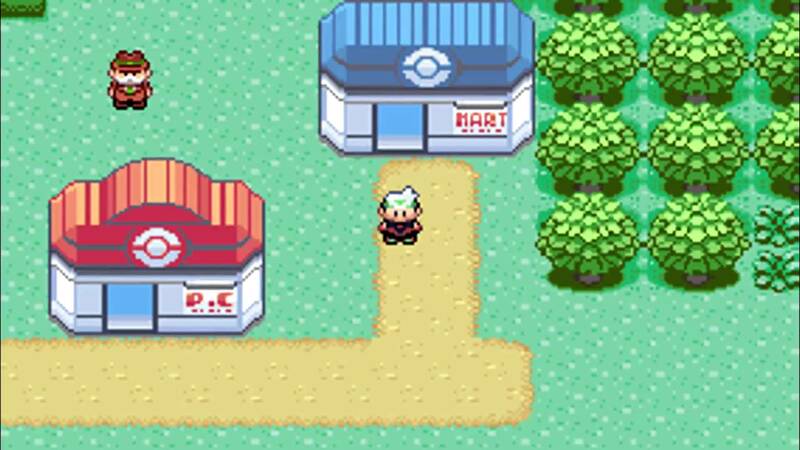 Adding a store like this to Pokemon GO would be extremely fun, and useful for players who don’t live close to PokeStops. Players could earn PokeCredits for this new PokeMarket that would enable them to purchase much-needed supplies like Potions and Revives, which aren’t found in Niantic’s Shop. These PokeCredits could be earned by logging into Pokemon GO daily, taking over a gym, or completing achievements like collecting five new Pokemon in a day. Not only this, but Niantic could add a second option for players who are too impatient to accrue PokeCredits by allowing them to purchase an item outright for PokeCoins (microtransactions). Furthermore, this PokeMarket could boast some cool rare items and collectibles (that don’t affect gameplay) to encourage players to earn PokeCredits in order to obtain them. With the addition of new outfits in Pokemon GO, why not add a few cosmetic items to the PokeMarket? We’d personally love the opportunity to unlock Ash Ketchum’s hat, Misty’s outfit, or even shirts with our team logo!